What is AS2 or Applicability Standard 2? What is AS2 for EDI Data? Applicability Standard 2 is one of the most typical methods for transporting data, especially EDI data. AS2 provides a connection between a client and a server, connecting point-to-point via the internet. This way, AS2 ensures the transfer of EDI data securely, reliably, and efficiently. Who uses AS2? Many household-name, enterprise-level retailers have adopted the AS2 protocol. This necessitates their vendors and trading partners to upgrade to the AS2 protocol as well for optimal data transmission and security. Additionally, AS2 compliance requires an AS2 EDI solution to ensure that all data flows correctly, securely, and quickly and presents data in an easily understandable format to users. The usage of AS2 allows seamless transmission of EDI data so that it is readily available in real time. Many organizations require their partners to use AS2 due to rising security standards for all communications. Healthcare for example is a key sector since AS2 satisfies HIPAA-compliance requirements. Industry leaders such as Walmart, Target and Bed Bath and Beyond have helped drive adoption of AS2 in the retail sector. AS2 for EDI provides flexible data transmission and authentication at relatively low cost. Perhaps the most compelling reason to upgrade to AS2 is that incompatibility between protocols can mean significant chargebacks to businesses that do not comply with the AS2 requirements of their partners. 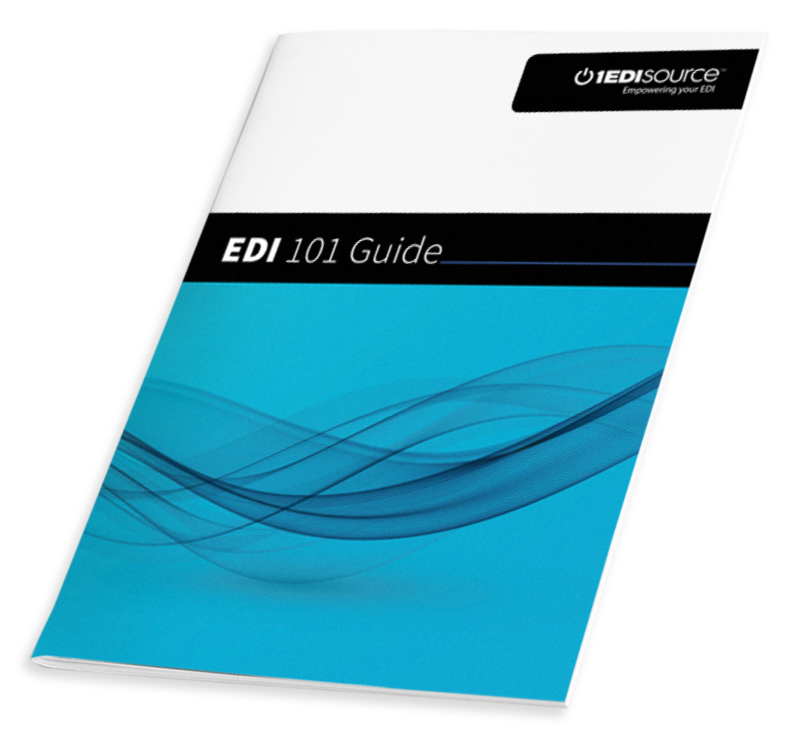 With AS2 Complete, 1 EDI Source offers an advanced software solution that is both safe, compliant, and cost-effective. To learn more, contact 1 EDI Source at (877) 334-1334 today!